More than $250 million will be injected over the next five years into Melbourne's Queen Victoria Market redevelopment, with the view to create a world-class market precinct with better facilities and open spaces. 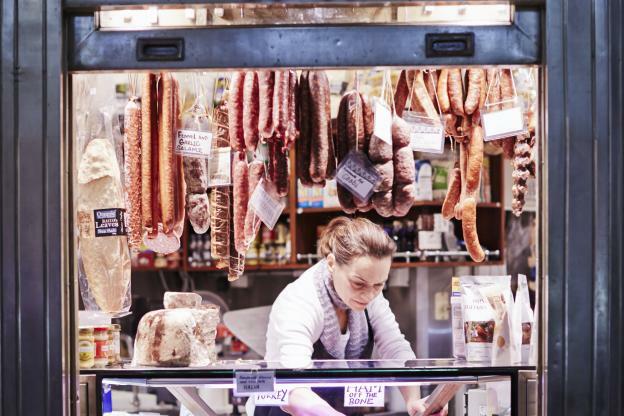 The City of Melbourne recently released details on how and when it intends to revitalise the Queen Victoria Market while keeping it open for business right throughout renewal. As part of the proposed $250 million renewal, heritage sheds will undergo necessary restoration works, below-ground facilities will be built for traders and new public open spaces will be created. 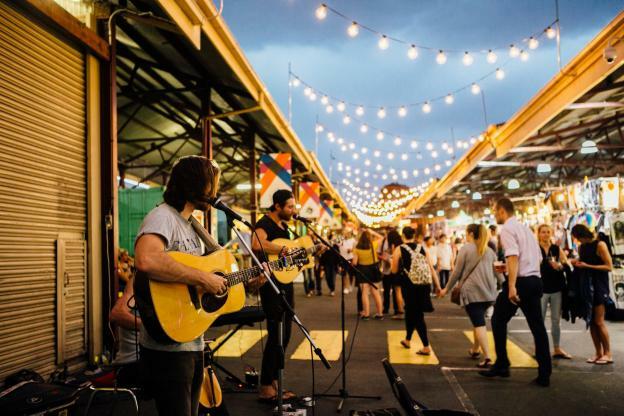 Lord Mayor Robert Doyle said all projects seek to preserve the market's history and secure its future, attracting new customers and creating a more viable, prosperous and safer market for traders. 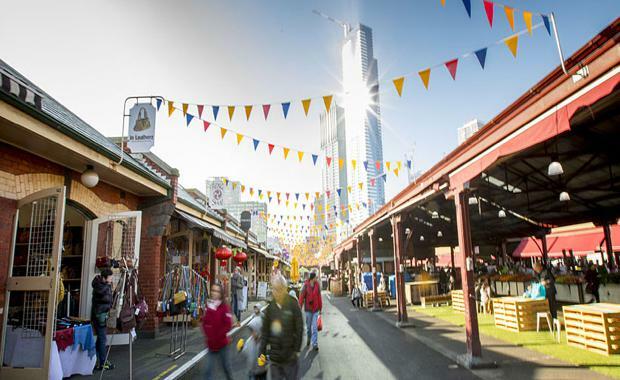 Credit: City of Melbourne"Queen Victoria Market is now and will always be a functioning, authentic market, and the proposed renewal works will vastly improve facilities for traders and customers, and create new open spaces," the Lord Mayor said. "More than half the proposed budget will be spent below-ground, with cool rooms, storage, and dedicated delivery and loading docks to make the market safer, improve operations for traders, and create more room for customers and market trade in the long-term. Credit: City of Melbourne"This ambitious project would have the largest 'reach' in terms of economic uplift and job creation of any project the City of Melbourne has undertaken, delivering an estimated net benefit of up to $1.2 billion with an impressive benefit cost ratio of 6:1, and the potential to create around 12,000 jobs." One of Melbourne’s significant inner city sites, the Queen Victoria Market has welcomed visitors since 1878. Formerly a cemetery, livestock and wholesale fruit and vegetable market. Listed as an historic place by Heritage Victoria, noted on the Historic Buildings Register and classified by the National Trust. The most visited attraction in Victoria - attracting close to 10 million visitors each year. Australia’s largest open air market spread over two city blocks in Melbourne’s Central Business District. Over 700 traders, mostly family owned and operated 3rd generation businesses. An Implementation Framework will be considered by Council on Tuesday 26 July, outlining how key projects will be staged over the next five years. In recent weeks, all trader groups have been briefed on the staging approach and the commitment to work with them through the entire renewal process. Credit: City of Melbourne"It is expected that the renewal will take five years to complete, not up to 10 as initially thought, with many of the projects to be completed within one to two years of starting," the Lord Mayor said. Queen Victoria Market Board Chairman Paul Guerra said that some traders would need to relocate to enable the renewal works but new market sites would be created during the renewal program. 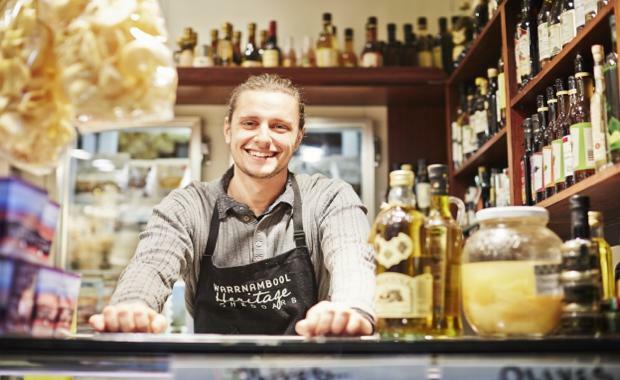 New market sites: As with renewal projects around the world, we're creating exciting new transitional market sites to ensure relocated traders can continue to serve loyal and new customers in an exciting and vibrant environment. Trader relocation: The Implementation Framework outlines how and where some traders will need to relocate to enable delivery of the renewal program. This primarily impacts traders in Sheds A-D, H and I, the Victoria Street terraces and Franklin St stores. Below-ground infrastructure: More than half the renewal budget will be spent on two connected underground facilities below sheds A-D and H and I. The market will be safer as a result, with more room created for customers in the long-term and traders will have the critical infrastructure they need such as cool rooms, storage, food preparation areas, waste and recycling facilities and dedicated delivery and loading areas. Heritage sheds restored and returned: The market’s historic open air sheds, A–D, will be carefully dismantled and restored, before they are returned to where they stand today. Customers and traders will continue to enjoy the open air atmosphere they love, with this historic part of the market revitalised into a fresh food market. Sheds E to F will be enhanced with much needed weather protection. Sheds J, K, L and M sheds will be upgraded with new infrastructure and facilities, supporting day trading while creating a new event space. New customer car parking will be built in the Munro site and explored in other areas of the market, including below Sheds A to D.
Open spaces: The current customer car park will be transformed into Market Square on 1.5 hectares of public open space. The intersection of Queen and Therry Streets will become the 'Market Cross', a pedestrian-friendly meeting place that can host markets, festivals and busking, as well as spaces for sitting, eating and relaxation. More places to eat and meet: Sheds H and I will be transformed into a key food destination where people can sit and enjoy the market’s local produce. Deli Lane, currently doubling as a delivery zone and eating area, will become a community meeting place and outdoor dining area. The Food Court will also be revitalised. Heritage: The iconic exterior of the Meat and Fish Hall will be revitalised, with the familiar façade restored. The heritage-listed Elizabeth Street terraces and Victoria Street terraces will receive a facelift. We’ll also work with the community to formally recognise the heritage of the site, including its place as the former Old Melbourne Cemetery. By mid-2017, we expect to hear if Queen Victoria Market has been added to the National Heritage List, a prerequisite for nomination to the World Heritage List. The inside of the Dairy Hall will also be refreshed. Queen Victoria Market Renewal website.